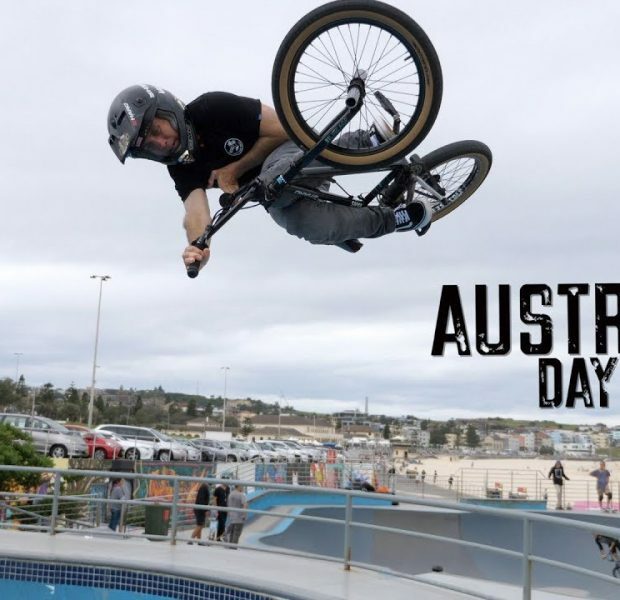 We went to ride the world famous Bondi skatepark and we got to ride with Dennis McCoy the 52 yearly BMX legend! 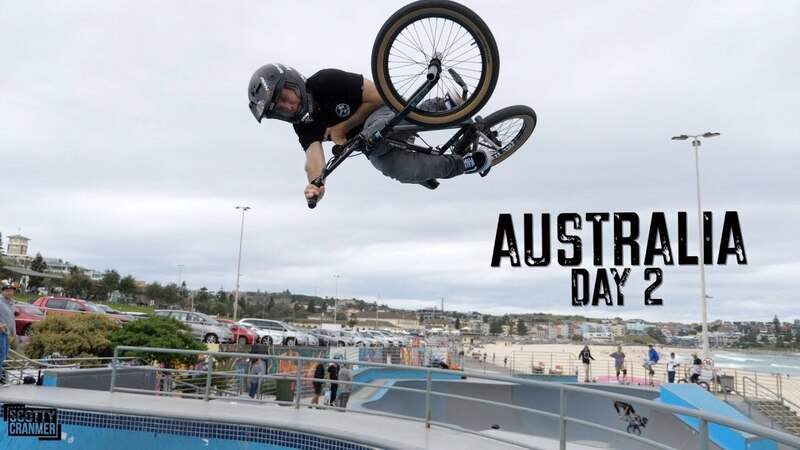 He is an amazing BMX bike rider and he is a fellow Vans teammate of mine! 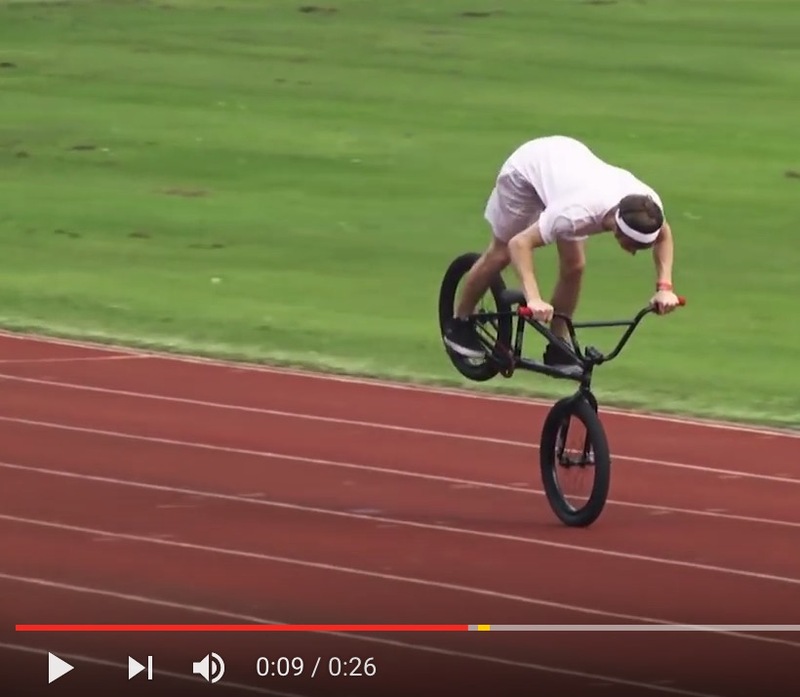 We also had Matty Cranmer do a flair challenge for Big Boy!